Facilitate community and government support to sustain and enhance existing military missions and pursue future missions relevant to long-term DOD force structure locally and throughout Montana as appropriate. Provide a unified message from the community to decision makers at all levels. 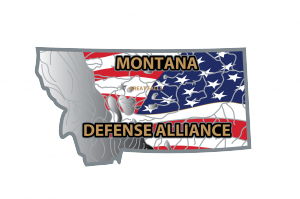 The Montana Defense Alliance is another example of your Great Falls Area Chamber of Commerce working for you. 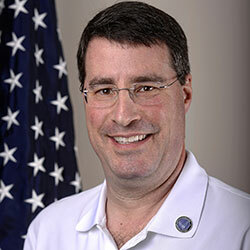 The mission of MTDA is to represent local and statewide military interests with one voice and a single message. MTDA’s key partners include Cascade County, the City of Great Falls, Great Falls Area Chamber of Commerce, the Great Falls International Airport, and Great Falls Development Authority. These primary community stakeholders are committed to support, retain, attract, and enhance military missions locally and throughout Montana. Please keep in mind, when we talk about assets, it isn't just facilities and equipment –it is also about jobs. Jobs of people that live in your community, supporting families, patronizing local businesses, volunteering for charities, and much more.